We of Beps Engineering are really honored to inform you that very soon you will be able to hear about us on television! 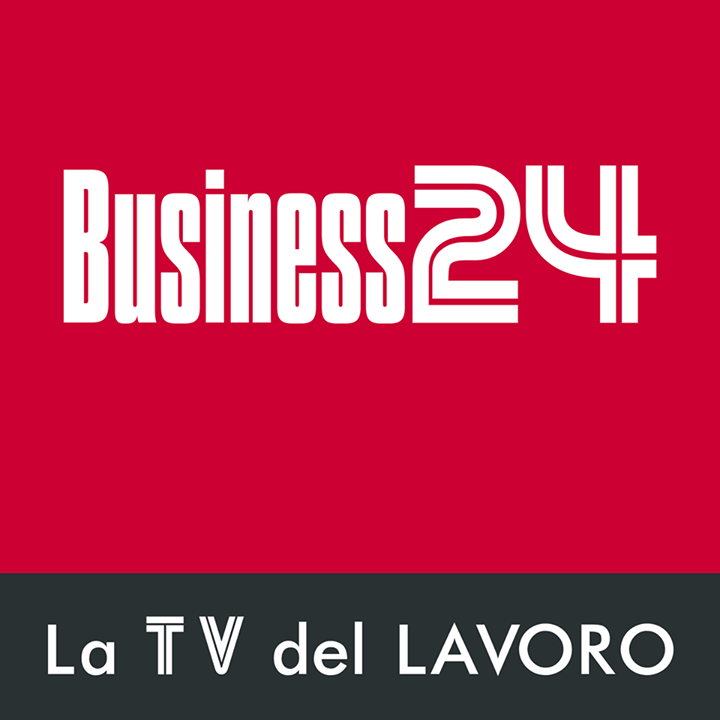 Thanks to our daily efforts in developing high quality IoT solutions, the TV channel Business 24 has selected us as a local excellence and has so invited us to its own studios to record an interview. 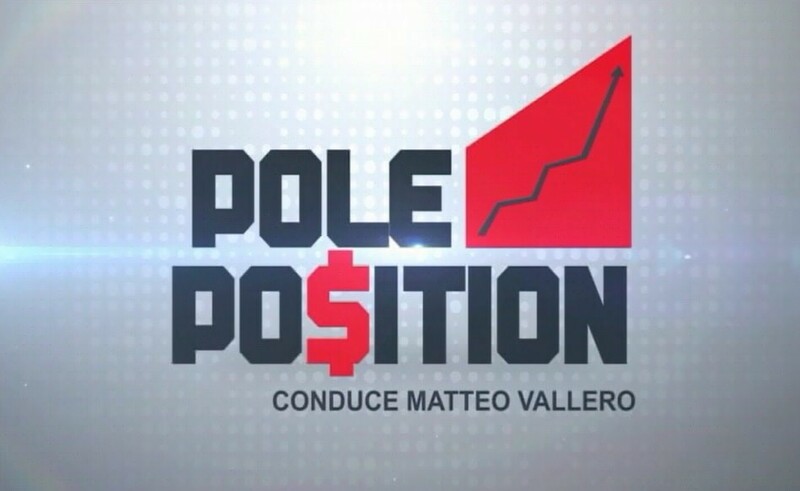 With much pleasure, our CEO Beppe Platania has so gone to present our company at the TV program Pole Position, whose motto is: “successful stories of excellent companies, told in a simple and fast way”. Mr. Platania has spoken about Beps, explaining how it was born, how it has evolved and what its future perspectives will be. We won’t tell you anything more, not to stop you from having the pleasure of watching it when it will be live on air. We feel so honored for the possibility that has been offered to us and we are also very excited at the idea of watching our CEO interviewed on television. If you are interested in taking part to this event and want to discover more about our company, the appointment is coming very soon. 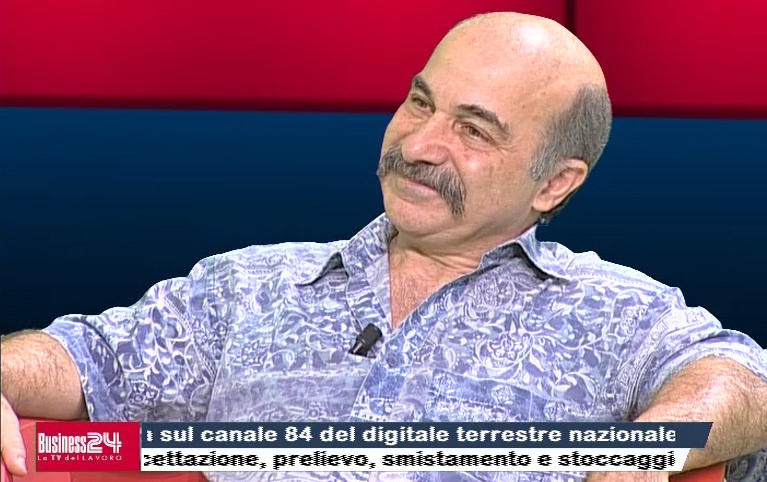 Tune in to channel 124 of Italian digital broadcasting TV on September 6th, 2018, starting at 20:00. To consider possible variations of the TV schedule, we advise you to turn on your television 10 minutes before the scheduled time, to be sure not to miss even a second. See you on TV!